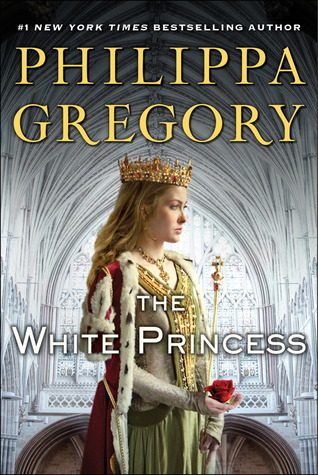 I am a big fan of Philippa Gregory. I love historical fiction and I have really enjoyed all of her books. The White Princess is an easy read. The story flows easily and it's easy to get caught up in the story. I was able to finish the book in two days. The story picks up where the previous book, The White Queen, ends. This book is based on Elizabeth of York, daughter of Elizabeth and Edward. The story is easy to follow and it makes you feel the emotions of the characters. In case you haven't read the book, I don't want to give away too much. If you enjoy historical fiction, this book, along with the others in the series, is a great read.